Charles Darwin | Vorwärts und nicht vergessen! He wrote the Rev. J. Fordyce on July 7, 1879, that „an agnostic would be the most correct description of my state of mind.“ Darwin penned his memoirs between the ages of 67 and 73, finishing the main text in 1876. 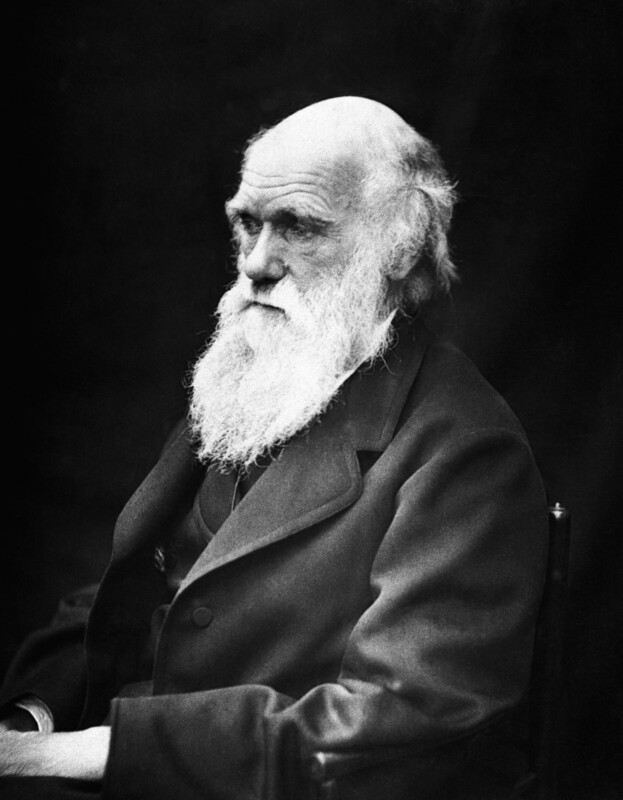 These memoirs were published posthumously in 1887 by his family under the title Life and Letters of Charles Darwin, with his hardest-hitting views on religion excised. Only in 1958 did Darwin’s granddaughter Nora Barlow publish his Autobiography with original omissions restored (see excerpt below). D. 1882.